Gaven Industries Inc has designed and installed R.F. shielding in sites spanning the globe. 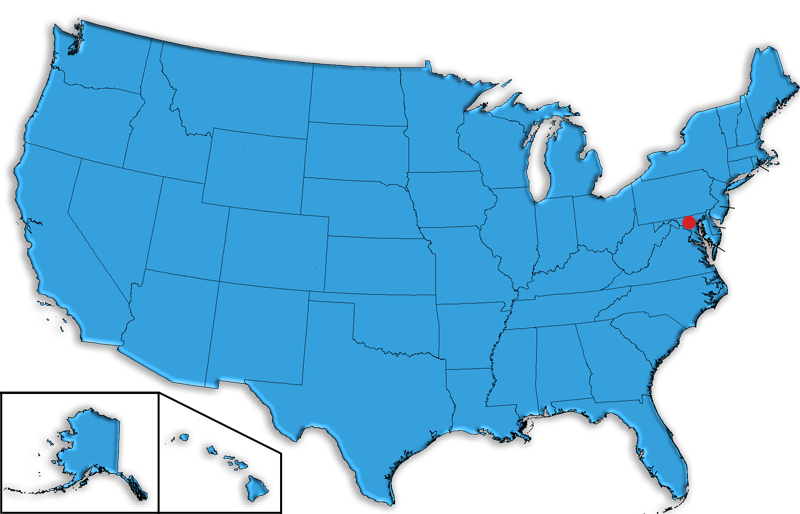 Below is just a sample of the thousand plus project sites we have installed in the United States. Please click directly on the states' abbreviated name of choice to view a selection of project sites in that state. Gaven Industries Inc. also has project locations in countries such as Algeria, Austria, Cambodia, Canada, China, Croatia, England, Hungary, Latvia, Puerto Rico, Riga, Romania, Sarajevo and Slovakia.